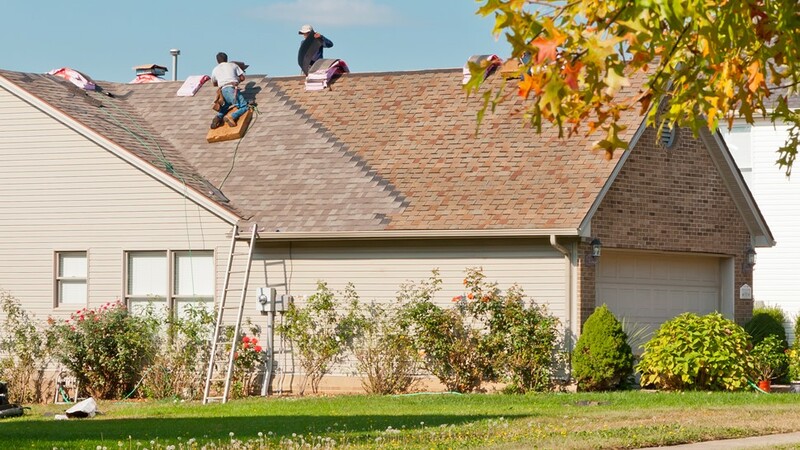 We provide expert installation, so you can enjoy years of maintenance-free performance. 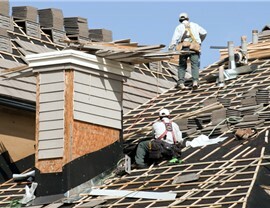 Strengthen your home and increase its value with the help of the Chicago roof installers at Tiger Remodeling. 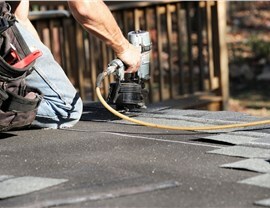 When you work with our roofing pros, you’re getting the help of experts that are dedicated to your satisfaction. 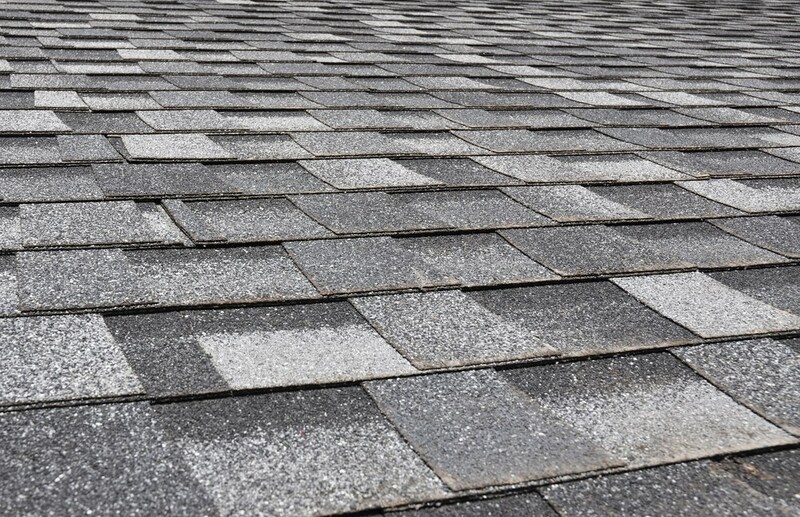 This means that from start to finish, you’ll have the comprehensive assistance and attention-to-detail that you require for the perfect solution to your roofing requirements. Our experts understand that each family is unique—and so are your needs! 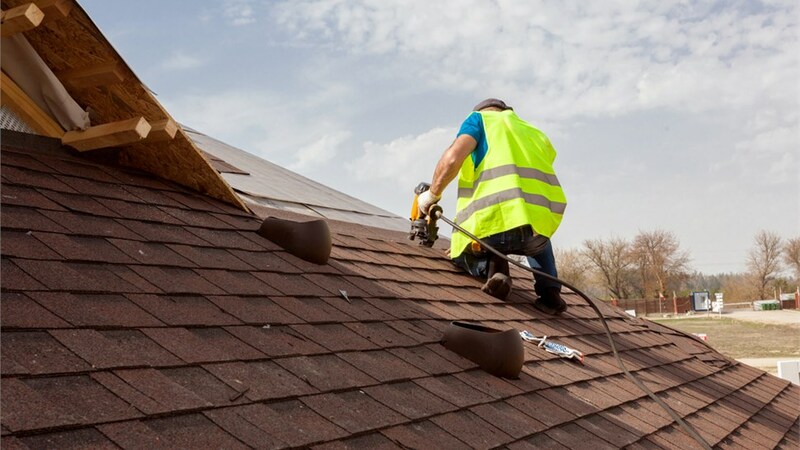 You can depend on Tiger Remodeling to provide you with high-quality, custom roof installation services of the highest caliber. 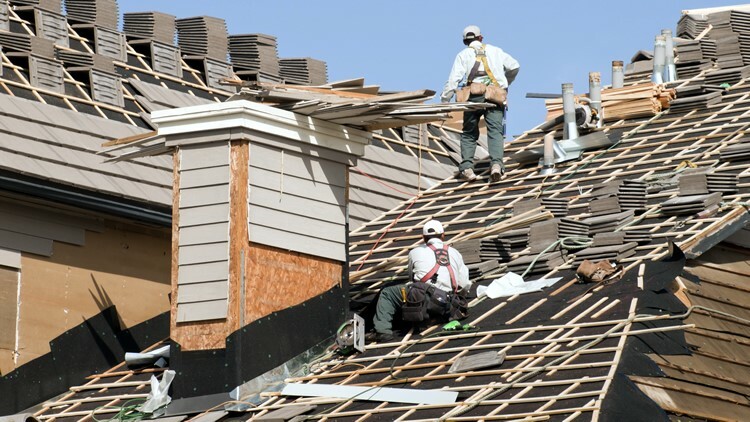 Installing a new roof is tricky business, but with the help of our Chicago roof installers, the process can be streamlined and stress-free. 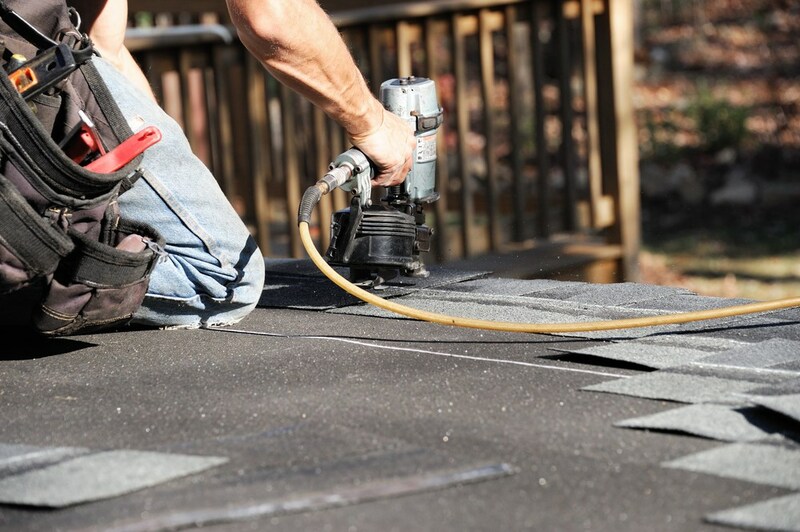 Working with our roofers not only guarantees a high-quality professional installation, but one that you can feel confident in. This is why we offer a five-year manufacturer’s warranty on not only the parts we use, but on the labor as well. 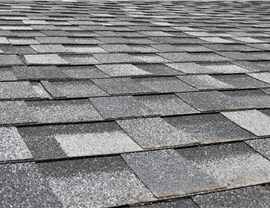 For your convenience and especially if you’re on a budget, take advantage of our 0% financing which makes owning a new roof affordable for all families. 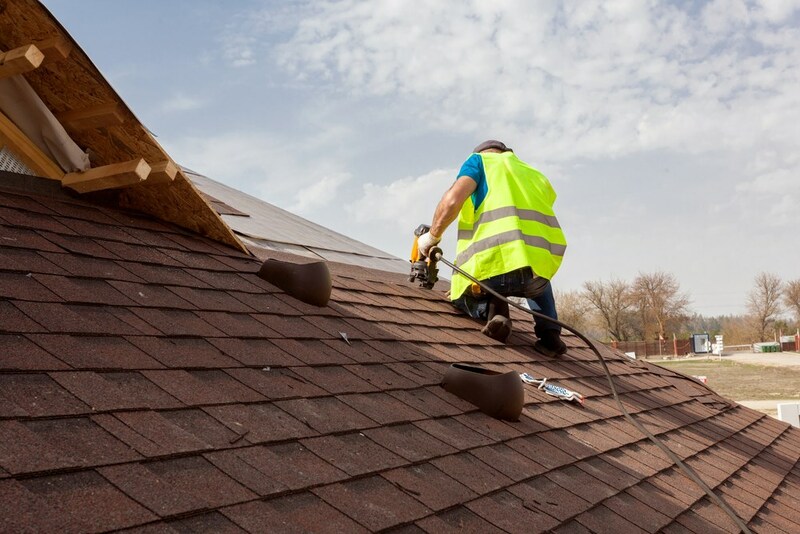 If you’re ready to own a beautiful, high-performance roof, contact the Chicago roof installers at Tiger Remodeling today. Feel free to call us to speak with a specialist or fill out our online form to request your free, in-home assessment and estimate.